Lesson #1. April 10, 2018. Cooking in a small kitchen that is not tailor-made for Instagram, where the single oven is packed with pans and foodstuffs like dates, there are two eager cooks, 20-something sisters, waiting to begin my “lesson plans” so that they’ll pass the online ServSafe exam, the industry standard. If you think about the intersection of immigration and employment, food is at the core. So, we are working toward the launch of a catering business, “R&R”, which Am Shalom member Alvin Katz’s firm already filed with the state of Illinois. Fried chicken. That day I brought in cooking tools, and a market bag with one whole organic chicken cut into pieces and brined overnight. Their task was to follow the recipe for za’atar fried chicken from a cookbook I’d just received from PenguinRandomHouse: “Shaya: An Odyssey of Food Back to Israel” by Alon Shaya. 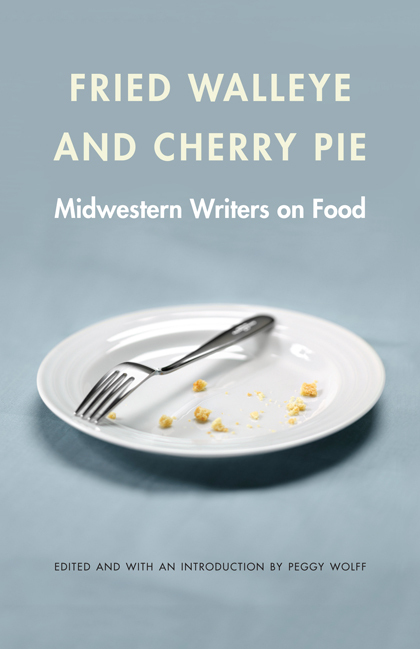 In the publisher’s words it’s “A moving, deeply personal journey of survival and discovery that tells of the evolution of a cuisine and of the transformative power and magic of food and cooking.” This holds promise. Starting out by cooking a chef who has won two Beards! Three cooking aprons—one sewn by my daughter—were passed around. I had already prepared the flour mixture since I didn’t know what ingredients were there, gave the whisk and the flour mix to Rokhash’s 3rd-grade daughter Lamis, and asked her to put the flour mix in a bowl with one cup of water (I brought liquid and dry measures), and whisk until smooth. I had to stop Lamis after fifteen minutes of whisking. This would be the smoothest dip for chicken ever to hit the oil that was pre-heating on the stove. It would have the crust and crunch I was looking for and I was sure they’d like it! Aziz, Rokhash, Rokan, and Lamis. Lamis looked up at me with her big brown eyes, and softly declared, “I want to be a chef.” Music to my ears. I am a food journalist. What I didn’t know walking into this food project was that I would be adjusting my outlook on the life I have lived. Thanks Peggy! Love the article! Hello Peggy! I had the pleasure to hang out with Rokash and met Rokan when they just arrived. I would like to help.I love the idea of a supper club. I was thinking about setting up one at my home with friends, as a way of introducing their business and also to helping them get started in this endeavor. I have a large kitchen, that we could use once a month so Rokash and Rokan could teach, cook and serve. I’m sure Am Shalom would not mind advertising a class in their Newsletter as well. Hi, and thanks for offering your own home/kitchen as a venue. We are quite a ways off at this point; all my efforts are going toward their understanding of handling food and prepping to pass a tough exam. But, yes! I’ve had offers from people willing to host a supper club in their home. Am keeping that list close to my heart, until the time we launch! Please follow my blog so you can watch their progress!